Visa refused? Need to change status? F-1 student, H-1B professional, B-1/B-2 temporary visitors, TN Canadian, E investor, etc. We handle all of them. 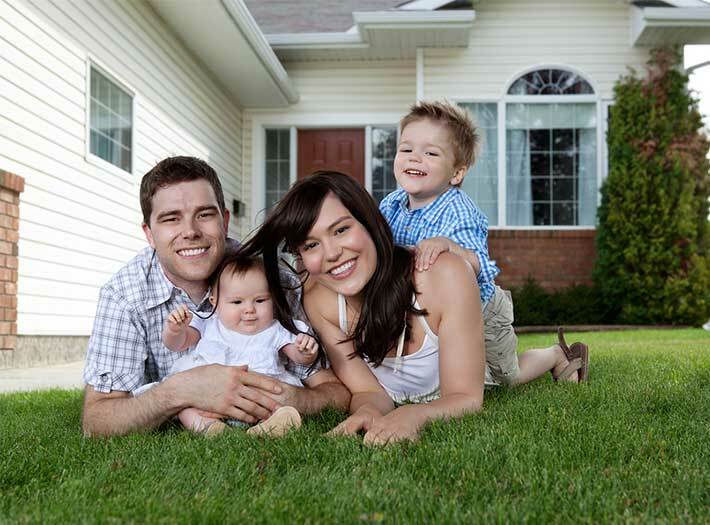 We help with Family Based Green Cards, Spouse and Fiance Visas. Dedicated to bringing Families together. 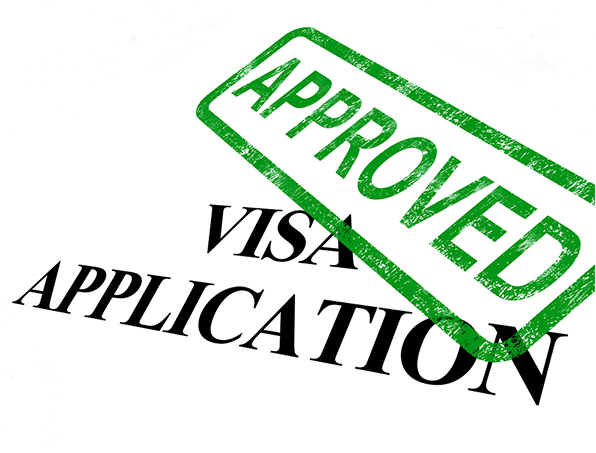 Work Visas: H-1B, L-1, J-1, TN, E, O, P, R, etc. Green Cards: Labor Application, NIW, Extraordinary Ability, Multinational Manager, Investment, etc. We represent clients before the Asylum Office, Immigration Court, the Board of Immigration Appeals, and Federal Courts. "Former INS Attorney to help resolve each client's immigration and related legal issues by providing the most personal, cost-effective, and professional legal services." Would you like to bring your family members to the United States? Family re-unification has been a cornerstone of the U.S. immigration policy. 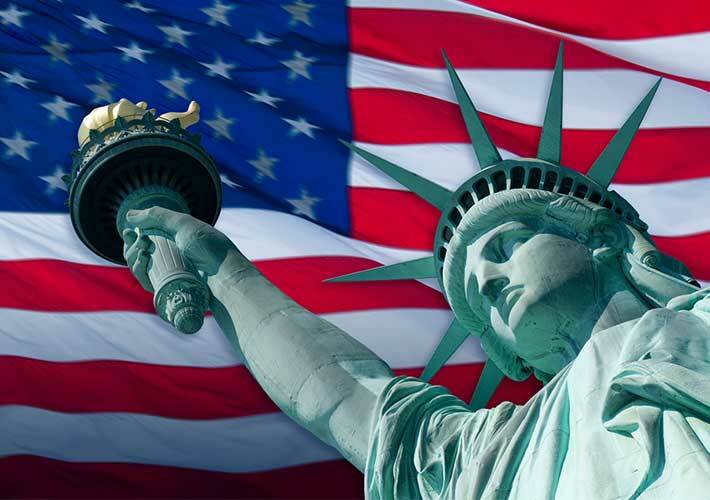 Do you need a visa to work in the United States? Are you an employer who needs to hire a foreign professional? We can help you file the correct employment petition to achieve your goals. "I found Paul's representation of my cases to be thorough, and him to be pugnacious, diligent, and fairly unrelenting in pursuing my interests." - Lisa & Gordon Y.